Do not miss the opportunity to meet the Gompute team at the European LS-DYNA conference in Salzburg. The conference will take place at “one of the most beautiful regions on earth“, as Alexander von Humboldt described Salzburg, Austria. The Old Town of Salzburg is a splendid example of baroque architecture and is awarded as UNESCO world heritage. 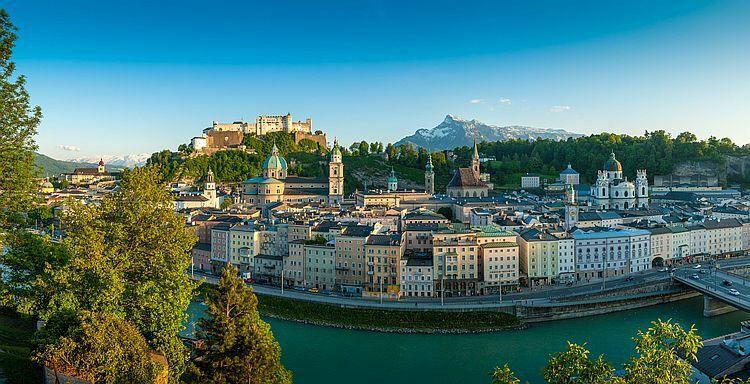 Salzburg is also known as the birthplace of the famous composer Wolfgang Amadeus Mozart. The conference venue is located in the centre of Salzburg. Salzburg can be reached easily via freeway, the high speed train ICE, and the international airports of Salzburg or Munich. Gompute delivers solutions for High Performance Computing, in-house, in-the-cloud or both.